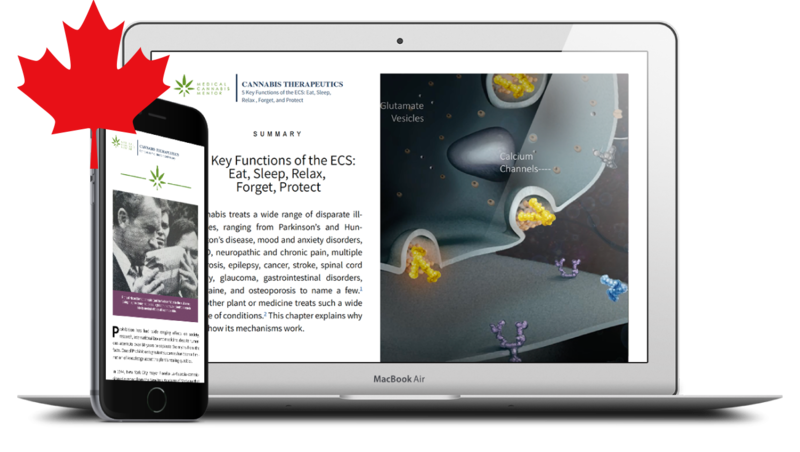 State-of-the-art medical cannabis education from the world’s leading scientists, researchers and clinicians. Easy to use, practical and absorbing. Can Cannabis Disrupt the Opioid and Benzodiazepine Crises? How medical cannabis works, what it treats (and doesn’t), and how to talk to patients about using this versatile and popular treatment. Pay once, or save money with our payment plans. “Two dozen Nurse Practitioners took this course and the feedback was unanimously positive. 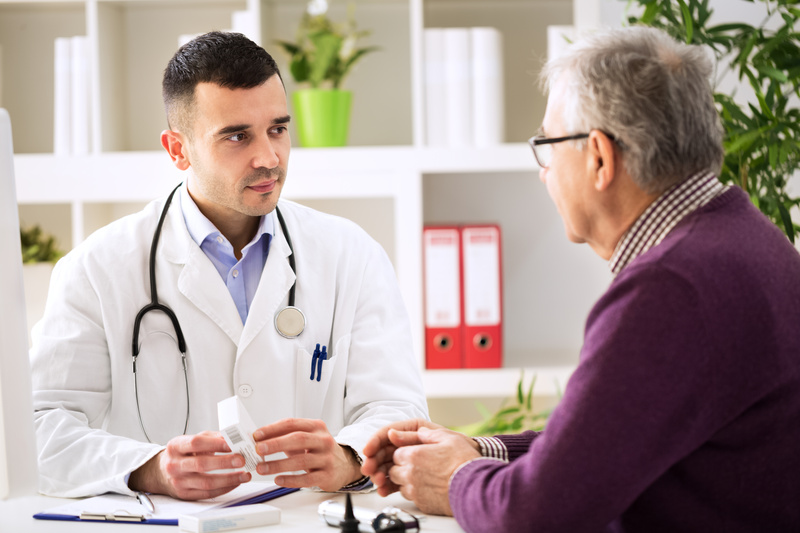 ‘Gave me concrete answers to clinical questions,’ ‘Practical …helped me immediately in my practice,’ and ‘Highly applicable to patient assessment/education and recommending’ were a few of the responses. The course is excellent and the company is a pleasure to work with."